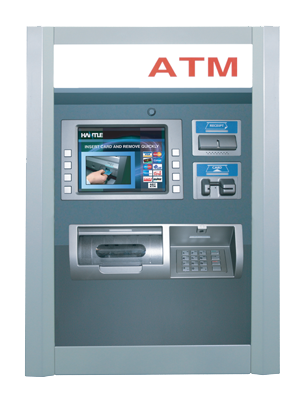 ATM's America has all your needs from ATM's, parts, supplies, processing, service and repairs. 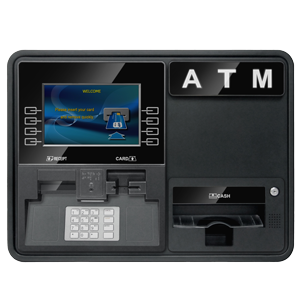 At ATM’s America we provide the latest technology from Hyosung, Genmega and Hantle. 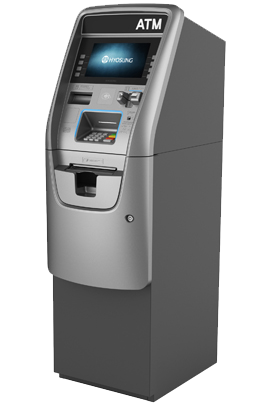 ATM’s America is your full Source for ATM machines, parts, supplies and accessories and free ATM placement across the lower 48 states We provide ATM service for hotels, office buildings, retail, restaurants, nightclubs, convenience and grocery stores or other high traffic areas. All of our hotel locations and office buildings come with custom wood enclosures to match the decor. 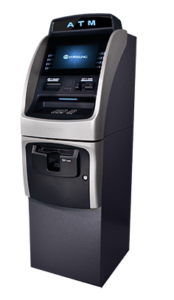 This is the ATM’s America company standard practice and is not just limited to the hospitality industry. Our clients include Hilton, Hampton Inn, Homewood Suites, Embassy Suites, Holiday Inn, La Quinta, Comfort Suites, Marriott and many more. We know and provide exactly what you need and want. Currently we sell and service Hyosung, GenMega and Hantle ATM’s. 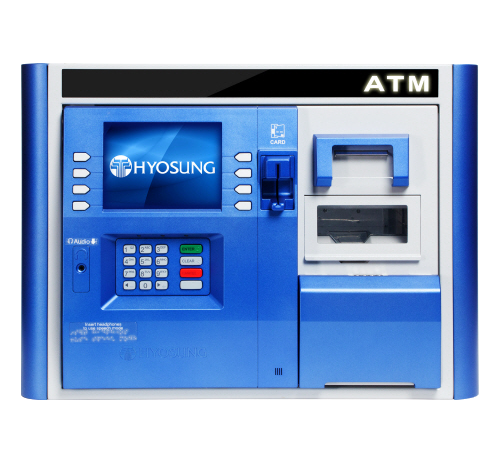 Our best sellers are the Hyosung and Genmega line of machines. 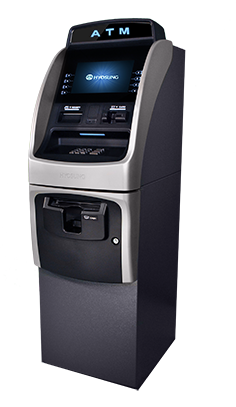 We have found that these ATM’s are the most reliable, are aesthetically pleasing, and have a lower purchase price than comparable ATM’s. We want to supply the best available products and service to our customers just as we have been doing for the last eighteen years. 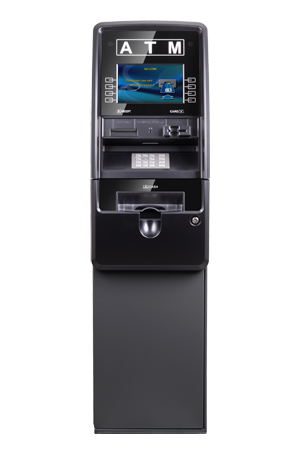 We can also offer the best price on these machines due to our volume purchasing power. 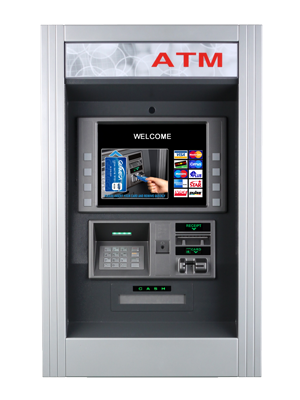 We will buy just about any ATM that has been damaged for almost any reason and pay top dollar for used ATM’s. 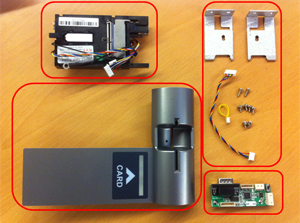 Why do we buy damaged ATM’s? 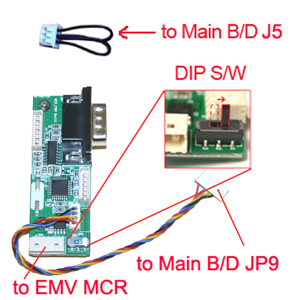 We do have a use for some of the parts that we refurbish and use or to supply our customers with quality refurbished parts at a very deep discount over new parts. 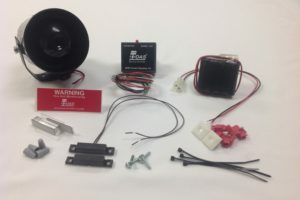 All of our parts come with the same warranty as new parts at a lot lower price. Copyright &COPY; 2019 ATM's America. All Rights Reserved.